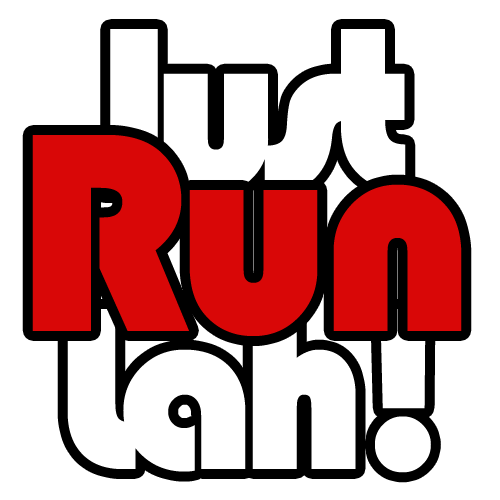 Singapore's Most Read Running Articles 2015 (Part II) | JustRunLah! 6. Do You Know What’s Your Pronation Type? Determining your type of pronation is vital to choosing the type of shoes you wear. As Marilyn Monroe once said, “Give a girl the right pair of shoes, and she can conquer the world.” – this applies to runners as well. In addition to a comfortable ride, shoes can play a major role in keeping you running strong. Read article here: Do You Know What’s Your Pronation Type? Jenny Huang is not your regular mom. She runs up to 100 km a week and is a competitive ultramarathoner. She has been an inspiration and role model for many female runners and mothers with her excellent running achievements. Durian is a favourite among many of us in the Southeast Asia region. And we never fail to have a durian feast (usually multiples of them) especially during the durian season. Find out more about the facts & myths of eating durian and how it affects our body! The Singapore Rail Corridor is one of the rare trail running routes in Singapore, but it will be closed in 2016 for the new underground water pipeline construction works. This temporary inconvenience is, however, part of the long-term conservation plans of the corridor. You may take part in the Compressport Rail Corridor Run which falls on 31 January 2016, to fully appreciate the beauty of the trails before it is closed for the next few years. 10. Why Has Singapore Become a Pay-To-Run Nation? Indeed, running can be done almost anywhere and anytime, and is essentially a sport that you can do for free. Yet there are so many people who spend money to sign up for races. Our blogger SG Unfit Runners shared with us his take on this and why he enjoy signing up for races. Read article here: Why Has Singapore Become a Pay-To-Run Nation?